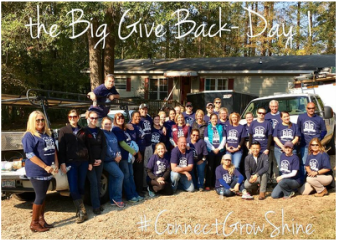 Over the last several years, the Triangle Sales and Marketing Council has participated in a variety of community service projects including Operation Coming Home, the Salvation Army Women’s Shelter, CANstruction, and April’s Angels. ​In addition, each November we have held the Big Give which was originally added to our breakfast program as a way to help those in our industry through rough times. 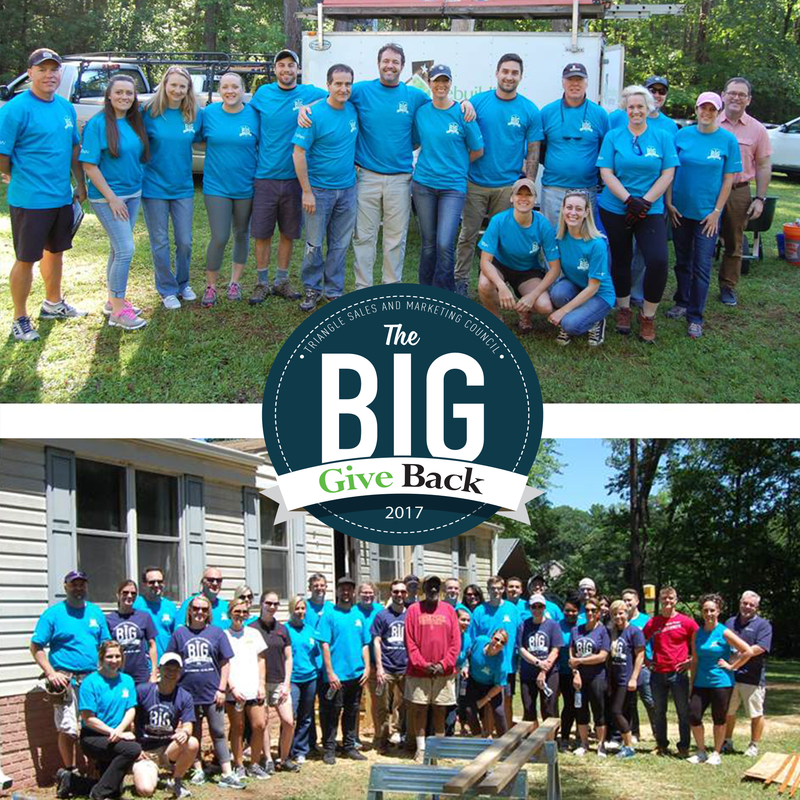 Beginning in November 2016, we combined those efforts to form the Big Give BACK. Each year for the Big Give Back, we will have two options to support a different charity. 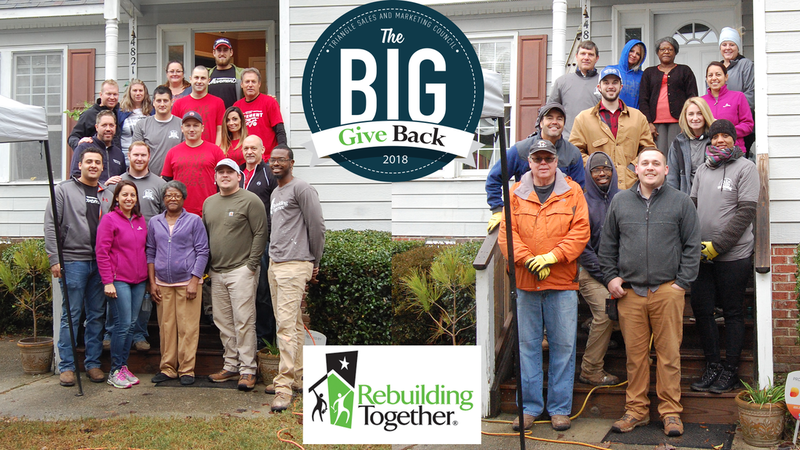 In 2016, we partnered with Rebuilding Together of the Triangle. Rebuilding Together of the Triangle (RTT) is a local nonprofit organization the helps ensure that low-income homeowners throughout the Triangle have a safe, healthy place to live. Since 2009, they have assisted more than 300 families with home repairs, accessibility modifications, and home performance upgrades. 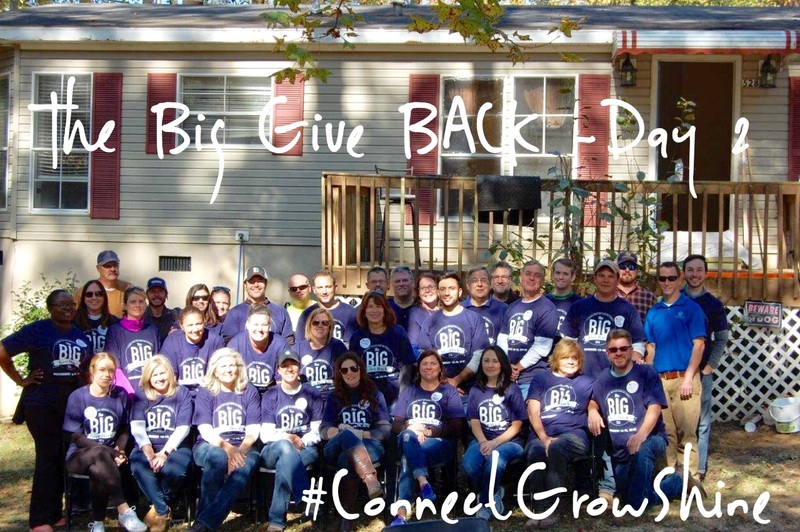 For 2017, the TSMC partnered again with Rebuilding Together of the Triangle for two Big Give BACKs in May and November. 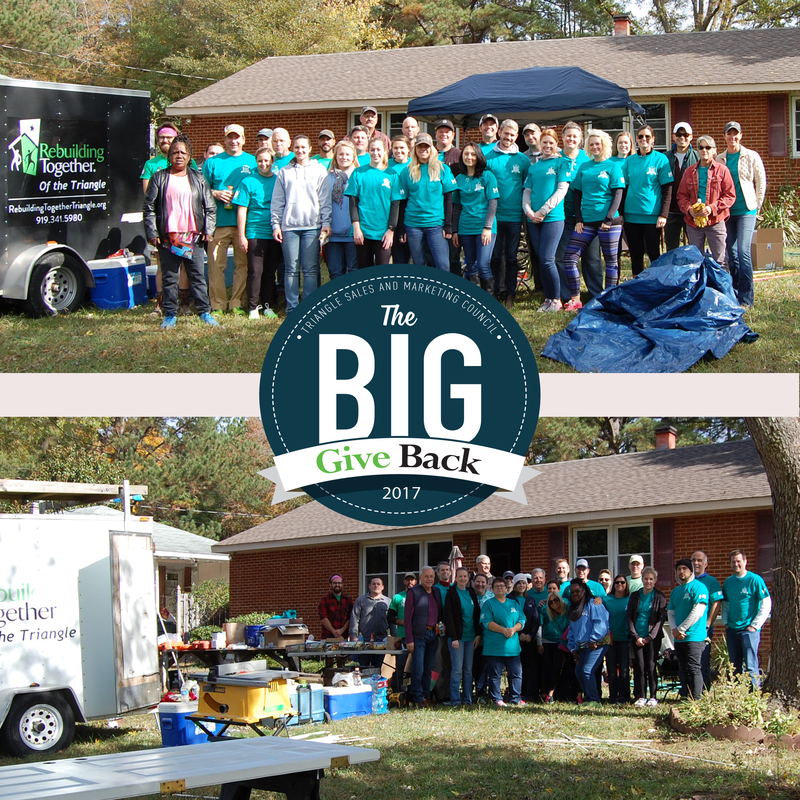 In 2018, we teamed up with CASA NC on May 9, and then partnered again with Rebuilding Together of the Triangle on November 13 & 14! For 2019, we will start with another project with Rebuilding Together of the Triangle! Join us on May 7 & 8, 2019! Click the button below to download the sponsorship form. 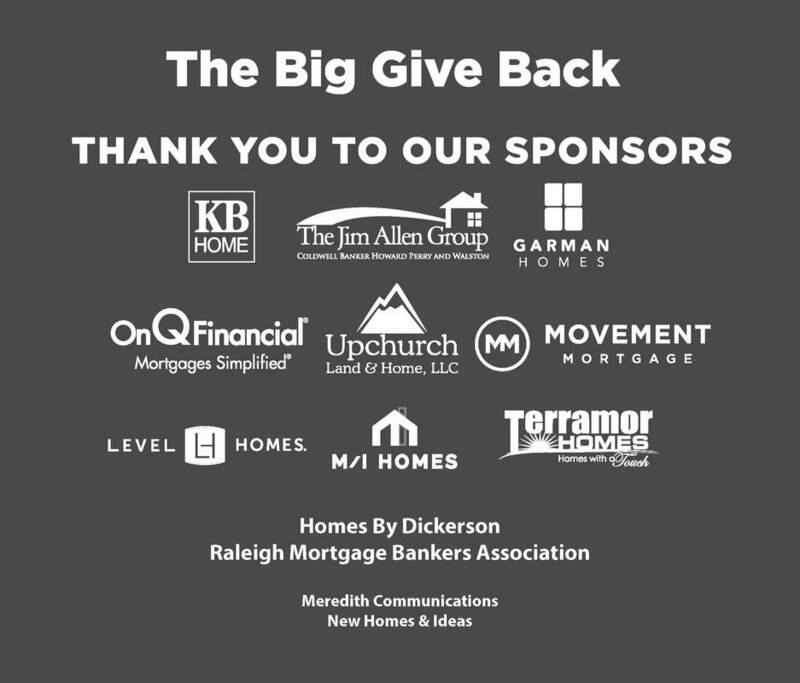 Thank You to our 2018 Volunteers /Sponsors!